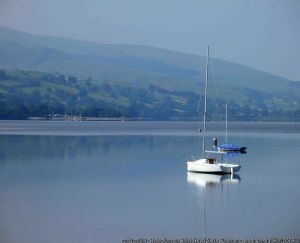 Pale Wood caravan park in Bala is near some of the most beautiful places in the UK. To make your stay at this ideal position, we’ve collated five of our favorite spots in North Wales. These locations are all easily accessible and will make for the perfect day trip. This world-famous lakeside town is side-by-side with the largest natural lake in all of Wales. It’s also the perfect spot for water sport related activities like Sailing, windsurfing and Kayaking. Fishing is also a favorite pastime, as the lake is teaming with life, for example the unique ‘Gwyniad’ which are a special species of herring native to the lake, and have survived since the last ice age. It’s no surprising that this is a very popular location for caravan parks Bala. the landscape from the summit is really a brilliant sight to behold. With several different paths to choose from, you can tackle this huge peak any route you think that you would be up to. 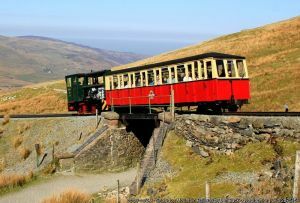 Another popular method is taking the brilliant ‘Snowdon Mountain Railway’. 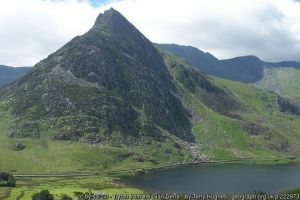 At the foot of Tryfan, lies Ogwen Valley, This gorgeous vale features many spectacularly beautiful crags. The Glyderau This collection of hulking mountains boasts some of the most intriguing rock formations known to the area. If you are a keen mountain walker, this collection of mountains really is a favourite. These locations have been used as locations for films such as 80s Fantasy jaunt – ‘Dragonslayer’, where the ‘Cantilever stone’ was the Entrance for the Dragon’s Cave. The arm of the North Wales which stretches out into the Irish Sea, almost with the dream of one day touching the neighbouring Celtic land. 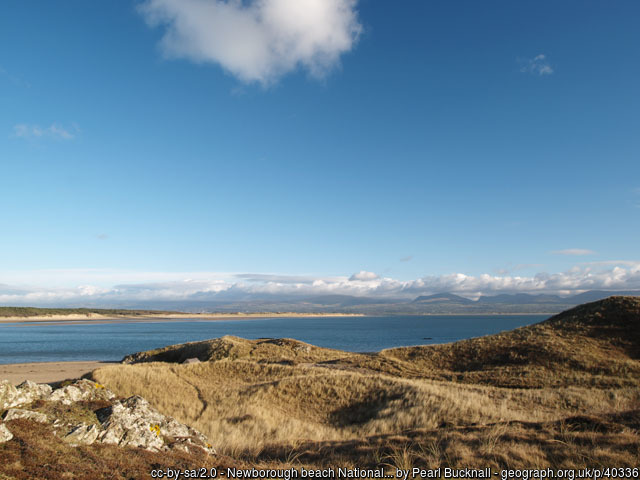 The Lleyn Peninsula is home of some of the most beautiful places in North Wales. Beaches like the Surfer’s paradise; Hell’s Mouth which is right next to Abersoch. This location is ideal for those in search of a beach day trip. 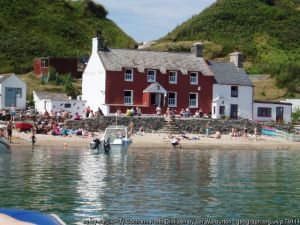 Porthdinllaen is also a beautiful harbour town, and is home to the famous Ty Coch which was actually voted one of the best beach bars in the world! This verdant forested area is rich and verdant. This is a special forest as it’s planted with non-native Corsican Pines, these trees serve to stabilise the previously shifting sand dunes of Llandwyn Beach. These trees are home to Red Squirrels and is part of a big conservation effort to conserve. The dunes in themselves are a thrilling adventure to Run though and enjoy. 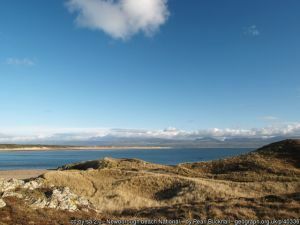 It’s also through this woodland area where you can access Llandwyn Island, the so called ‘Island of Lovers’, you can find the ruins of an old abbey here.